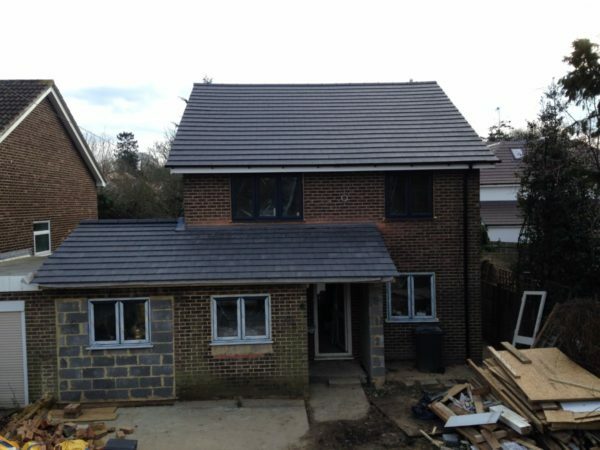 Looking for a professional roofer in Banstead? 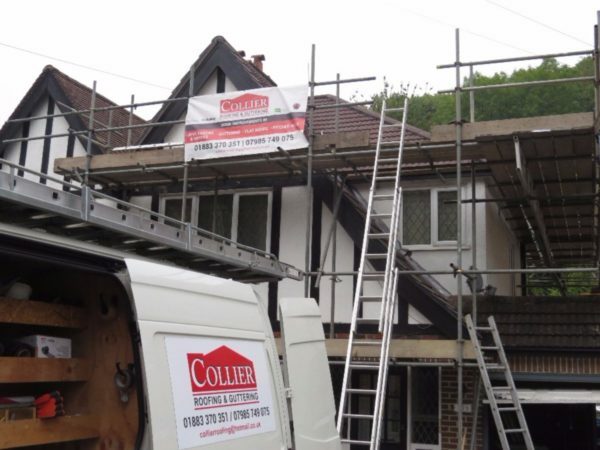 When it comes to roofing services and roof repairs in Banstead, Tadworth and their surrounding areas, look no further than Collier Roofing  premier roofers serving Surrey, Kent, London and the rest of the South East including Hampshire and Middlesex. 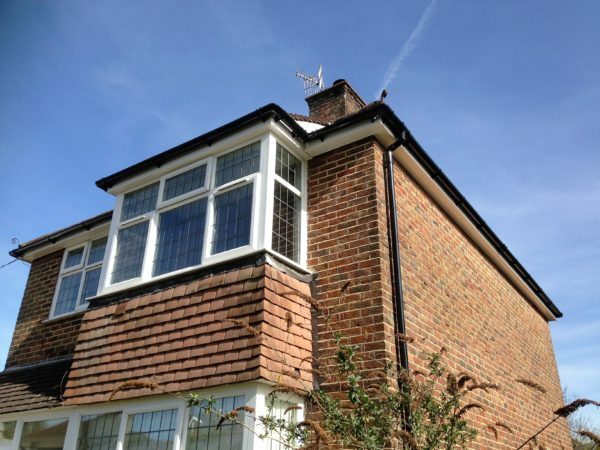 No job is too big or too small, so whether it’s for flat roofs or pitched roofs in the Banstead area, read on to find out more about what we do. 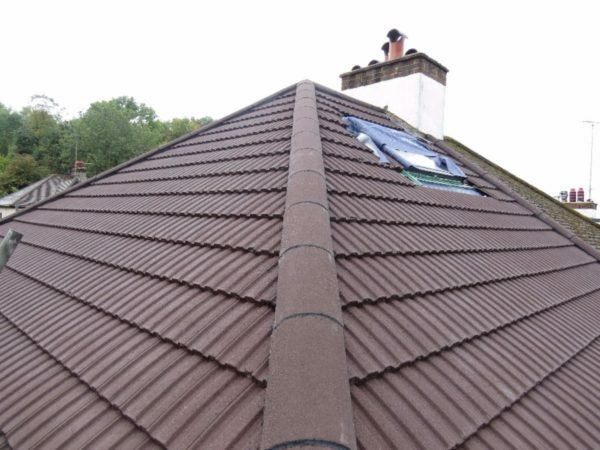 Unlike some larger companies, we at Collier Roofing use only professional in-house tradespeople who we know and trust, so when the work is carried out you’ll be seeing the same faces installing your roofing, as opposed to a different group of strangers in your home each day. 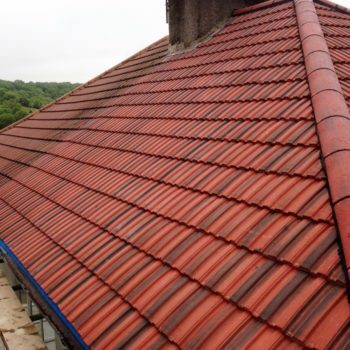 The fact that our team, from our salespeople to our roofers to our after sales care team, are all in-house enables us to uphold our high standards in terms of professionalism and trustworthiness, as well as the skill with which our roofers carry out their work. 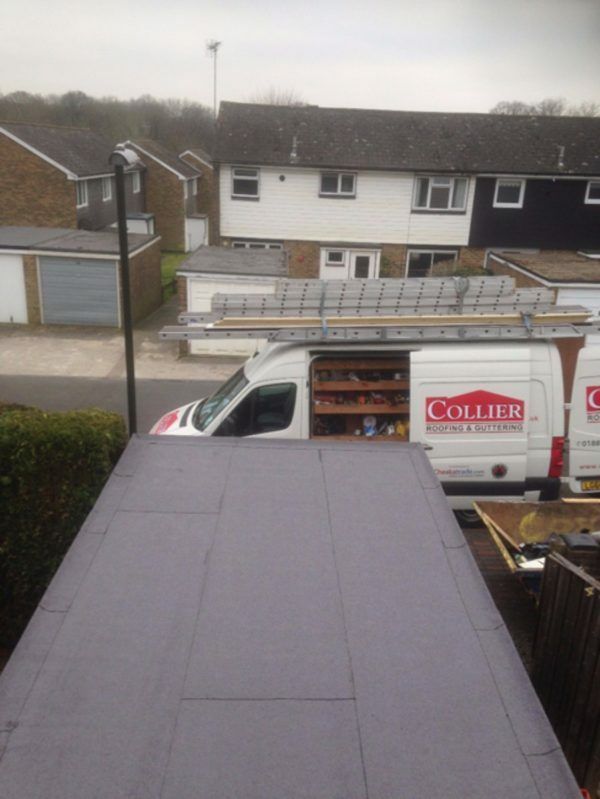 Whether you require an experienced roofer for urgent roof repairs in Tadworth, are planning an extension in Banstead, or your felt roofing requires replacing altogether, at Collier Roofing you can rest assured that we’ll use only the highest quality materials to ensure your satisfaction. 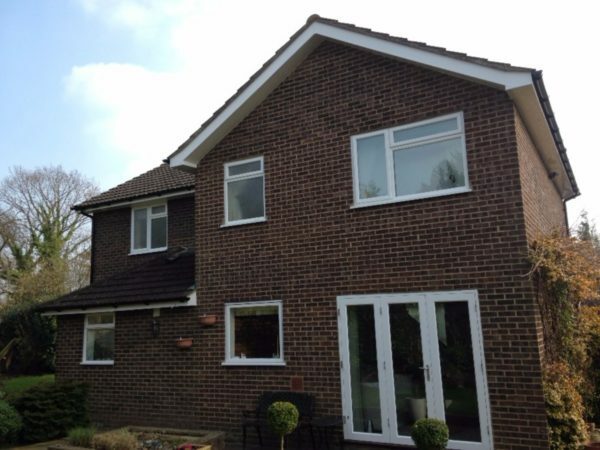 And if you’re not entirely satisfied, our 10 year guarantee (20 years on selected materials) means we’ll come back to fix it absolutely free of charge, and no questions asked. 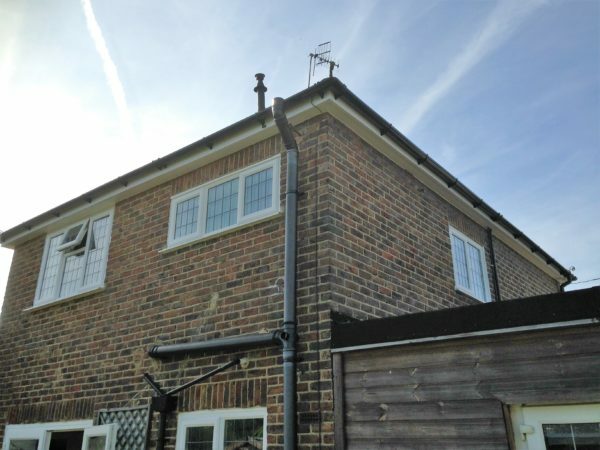 We also provide a free, no-obligation quotation from the outset to ensure that you’re making an informed decision before proceeding with any work, and we won’t surprise you with unexpected price hikes halfway through your Tadworth roof repairs being carried out. 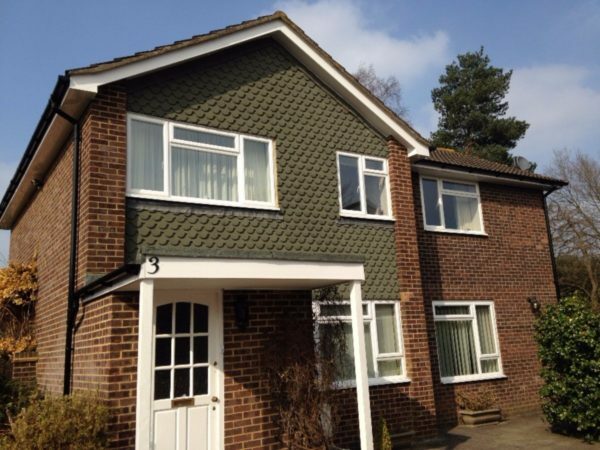 Our highly experienced roofers near Banstead and roofing specialists can handle all aspects of roofing, including installation and repairs of all types of flat roofing and pitched roofs. Do you have a leaking garage roof that needs replacing? Perhaps you are thinking about the EPDM flat roofing for a new extension? Or maybe you are considering adding skylights or Velux windows to an attic room? Whatever your needs, we will have them covered! EPDM roofs: We are rubber roofing specialists and one option is EPDM (ethylene propylene diene terpolymer) roof systems. 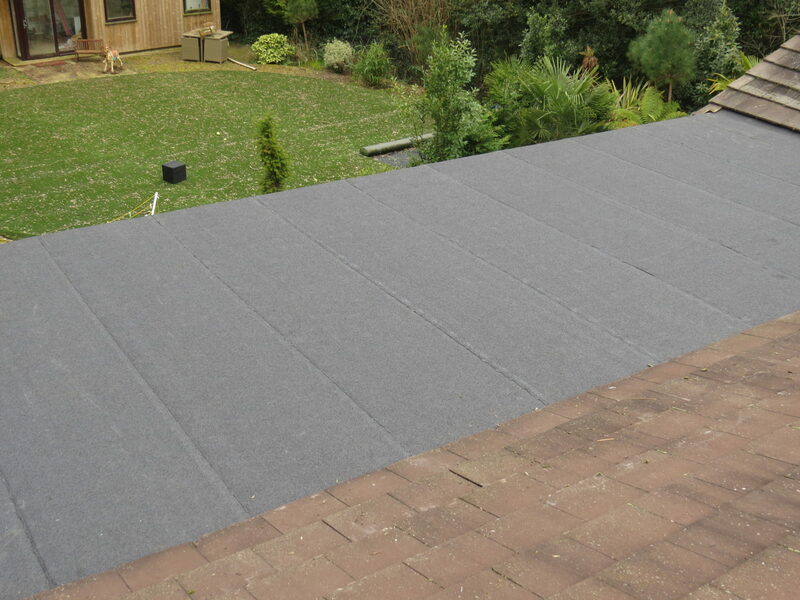 This extremely durable and cost-effective roofing membrane can fit all sizes of roof. EPDM systems are ideal for all types of flat roofing on garages, extensions, sheds, outbuildings and dormer windows and are both UV resistant and frost-proof. 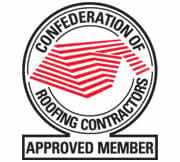 Garage roofs: Transform your old garage roof with a new garage roof from Collier Roofing. 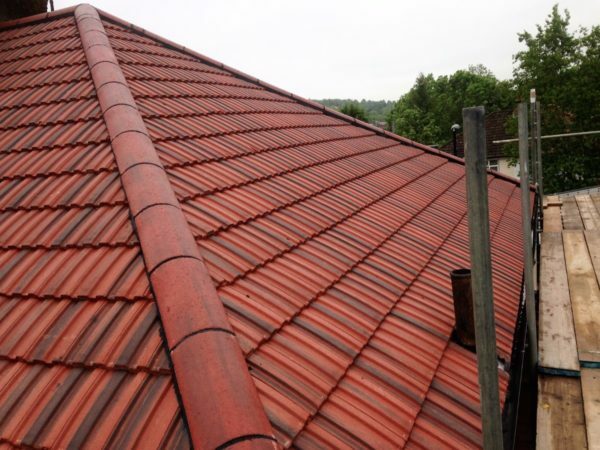 Our roofers can install a low maintenance and high quality roofing system, engineered to the highest standards. 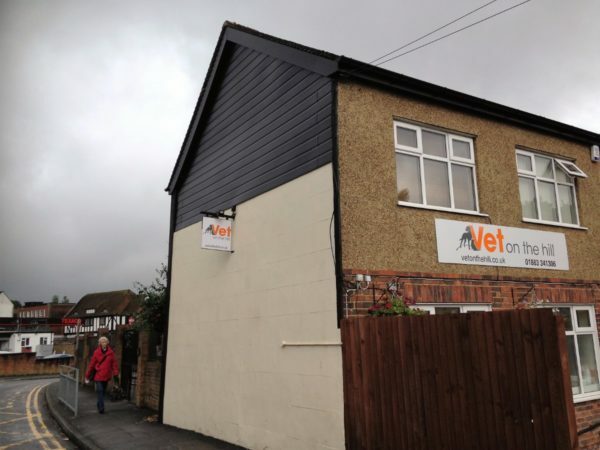 Our roofs will ensure the functionality of your garage roof, whilst improving its overall appearance. 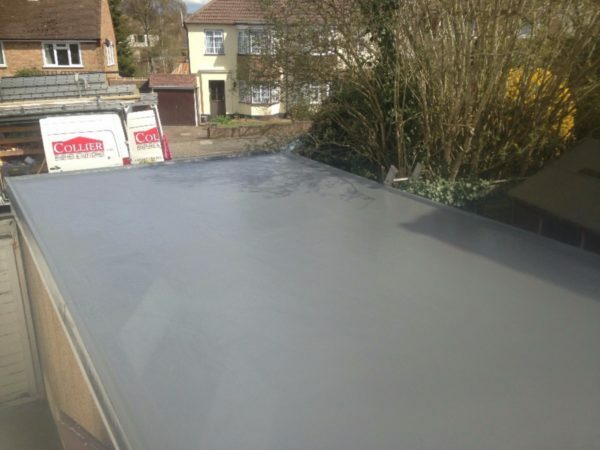 GRP roofing: GRP stands for ‘glass reinforced plastic’ and this material is made from a polyester resin, which is reinforced with glass fibres to form a GRP laminate. 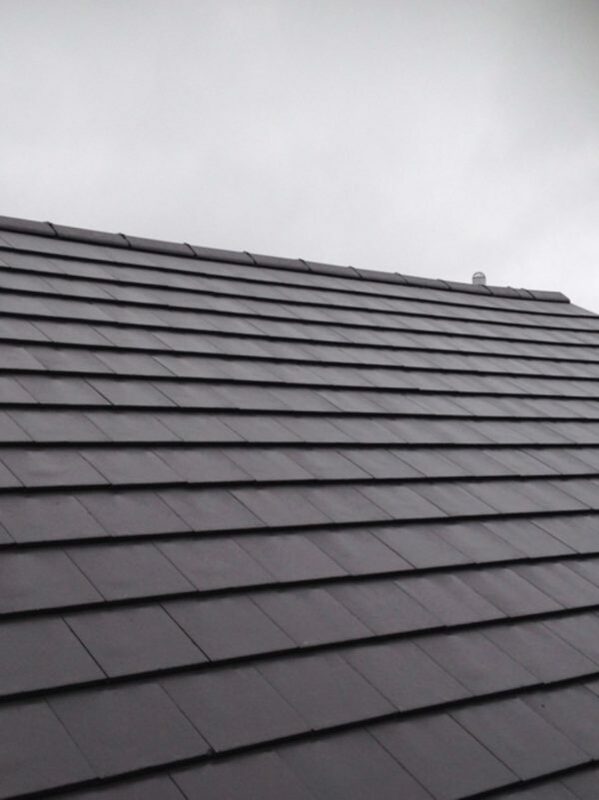 It is lightweight, strong and flexible and makes an ideal flat roofing surface. It comes with a long guarantee of 25 years and looks seamless. 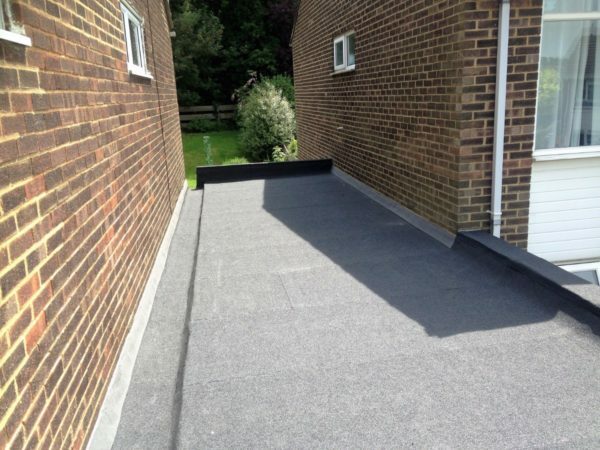 Rubber roofing: As well as EPDM roofs, we also install a range of other rubber roofs. Rubber roofs last a long time, are resistant to weather damage and can be repaired simply and inexpensively. if you want a new roof or wish to discuss a roofing project with Steven Collier and his team, contact us today. We believe in honest and impartial advice and source our materials from the very best manufacturers to guarantee a quality finish. Read our blog about how to solve flat roofing nightmares. 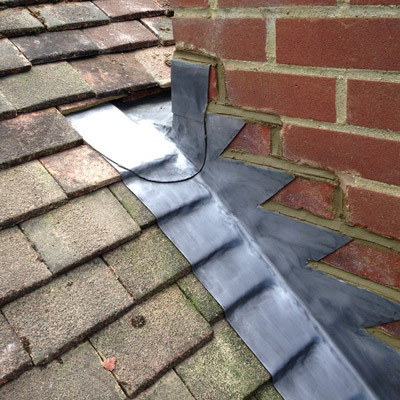 An old or poorly installed roof can not only be costly to fix, but if left unchecked can also lead to other problems in your property such as leaking and damp. We source our brand name materials from trusted suppliers, designed to last for many decades to come. 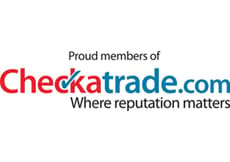 Our customers are consistently impressed with the quality of our service, as illustrated by the glowing reviews we regularly receive on websites such as Checkatrade, RatedPeople.com and MyBuilder.com, and we take enormous pride in providing a service you can trust. 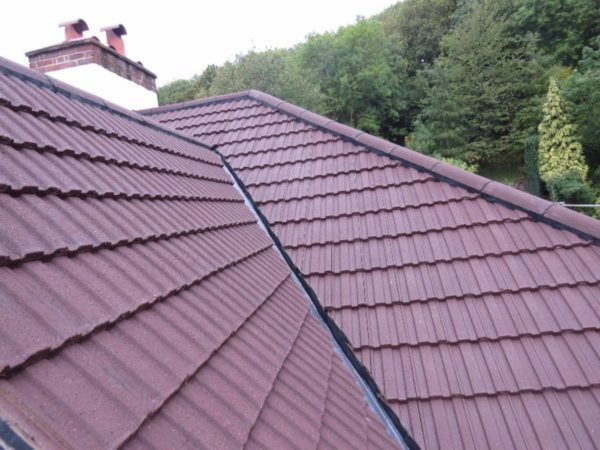 So whether you’re looking for a brand new roof installation, or your roof just requires some remedial work, you can contact us at Collier Roofing either through the contact form on our website, via email at collierroofing@hotmail.com, or via phone on 01883 370 351 (office) or 07985 749075 (mobile). 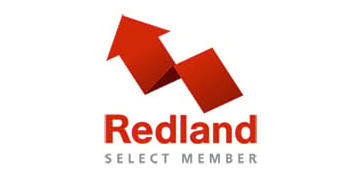 When it comes to roofing in Banstead and Tadworth, we’re second to none.